You are here: Home / Articles / Video Library / Practice Areas / Car and Truck Accidents / What Can You Do After a Hit and Run Accident? After a hit and run accident that causes damages to your vehicle or injuries to a person, an uninsured motorist claim may be the best chance a person has of collecting reimbursement. However, even your own insurance company in a UM claim is not on your side, and may try to minimize or deny the claim. 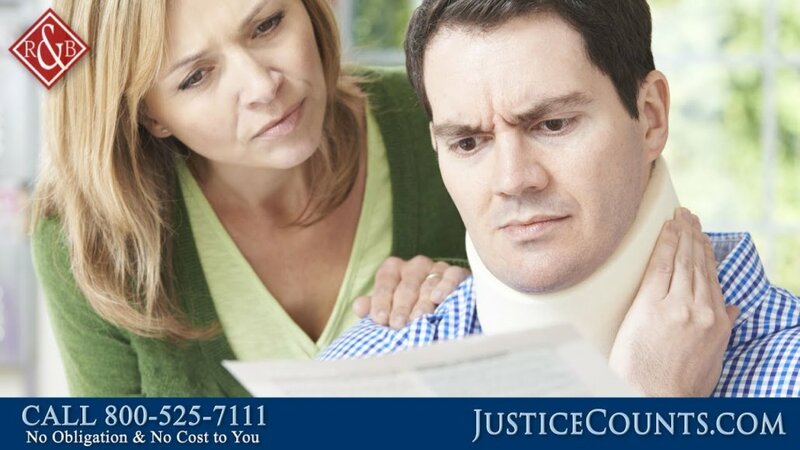 After a hit and run, speak to a lawyer about a UM claim for the best chances of making a maximum recovery. https://cdn.askthelawyers.com/wp-content/uploads/2017/11/28092446/what-can-you-do-after-a-hit-and.jpg 720 1280 AskTheLawyers™ https://www.askthelawyers.com/wp-content/uploads/2018/05/Asset-2-300x40.png AskTheLawyers™2017-08-01 10:51:492018-08-21 16:54:38What Can You Do After a Hit and Run Accident? Can Construction Workers Who are Independent Contractors Get Workers Comp? Is Mesothelioma from Asbestos Exposure Still a Problem?